On the eve of the London International Wine Trade Fair, Andrew Jefford, winner last week of the Glenfiddich Drinks Writer of the Year Award, offers an overview of the Bordeaux 1999 vintage, which was windswept and wet, and difficult for the smaller, unprepared grower. 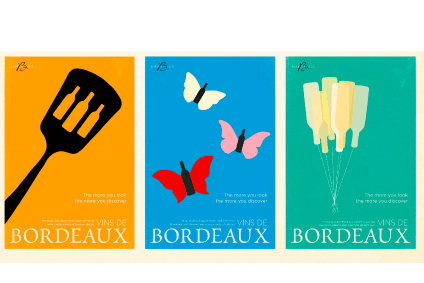 Between 1982 and 1990, the sun shone on Bordeaux. 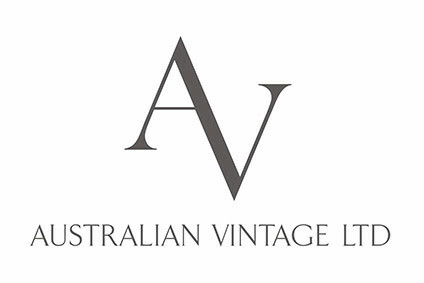 Vintage after vintage proved good or great; only 1984 and 1987 offered a dip in sustained vintage excellence. Since 1990, by contrast, heavy Atlantic clouds have repeatedly raced in over the Gironde in August and September, and done what such clouds usually do: dump, wetly. No great vintages (with the possible exception of 1998 in Pomerol and St. Emilion), and only two consistently good ones, 1995 and 1996. Everyone wanted the century to end with a flourish, for two thousand years of European viticulture to achieve millennial apotheosis, for bottles of Bordeaux with three nines on the label to score 10 out of 10. And?